Billy Robinson (born 18 September 1939) is a British professional wrestler, author and catch wrestling instructor. Robinson was well known in Japan where he has trained mixed martial arts fighters in catch wrestling. Robinson is one of the few wrestlers who was successful in several continents (Europe, North America, Asia and Oceania), winning titles in promotions nearly everywhere he wrestled. Champion in 1957, and in 1958 he was the European Open Wrestling Champion in the light heavyweight class, beating an Olympic bronze medal winner in the finals. Billy Robinson also attended the fabled "Snake Pit" started by legendary trainer Billy Riley. The Snake Pit was one of the most respected catch wrestling training schools in all of the world. Legends such as Karl Gotch had trained in catch wrestling in the Snake Pit with Riley. Robinson had to survive bare minimum amenities (luxuries such as a toilet were not provided at the Snake Pit), a very rough training environment (Riley was very impatient with those who showed even the slightest bit of weakness on the mat) and rigorous conditioning. Robinson stayed at the Snake Pit for eight years. Robinson traveled to North America in 1970 and began wrestling for Verne Gagne's American Wrestling Association. He was one of the successful wrestlers of the American promotion known for hiring the "Real Deals" in wrestling. 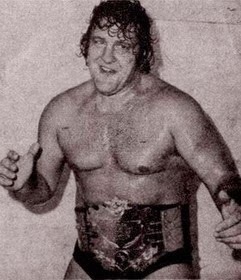 Billy Robinson was also the AWA British Empire Heavyweight Champion; he defended the title in both the United States and Canada,winning in on 3 separate The Wrestler alongside Verne Gagne and Ed Asner. He wrestled in Montreal in 1982 and 1983 becoming the International Champion beating Dino Bravo and was also International Tag Team champions with Pierre Mad Dog Lefebvre. He had a 60-minutes broadway with then WWWF Champion Bob Backlund in 1982 as well in Montreal. Robinson travelled to Japan where he became immensely popular as a legitimate wrestler versed in submission holds. He participated in a professional wrestling match against legendary Antonio Inoki in 1975. The match was billed as "The Match Between the World's Top Two Technicians" by the Japanese press. Robinson continued an active professional wrestling career, travelling throughout the world to participate in various events. Japanese professional wrestlers learned the art of "hooking" and "shooting" from another of catch wrestling's greatest icons, Karl Gotch. The new movement led to the formation of the Universal Wrestling Federation. The UWF had wrestlers like Yoshiaki Fujiwara who had personally been to the Snake Pit in Wigan. Billy Robinson became a part of the shoot style movement when he wrestled in an exhibition match for the UWFi against fellow AWA legend Nick Bockwinkel on 8 May 1992. As well as being one of the key influences on the shoot style movement, Robinson began training youngsters in catch wrestling at the UWF Snake Pit in Japan. Robinson has contributed immensely in training several mixed martial arts legends including Kazushi Sakuraba and Josh Barnett. 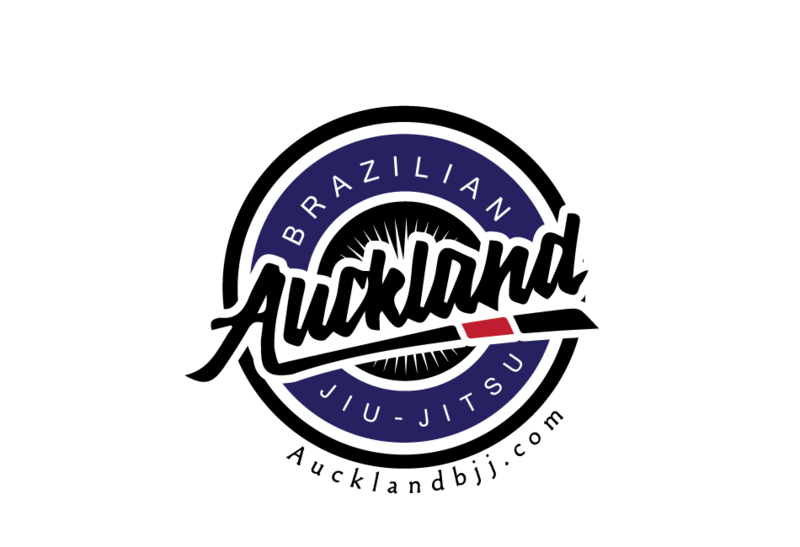 Currently, he trains up and coming UFC fighter Rolando Delgado and has a training programme available through Scientific Wrestling. Robinson was inducted into the International Wrestling Hall of Fame in 2003.